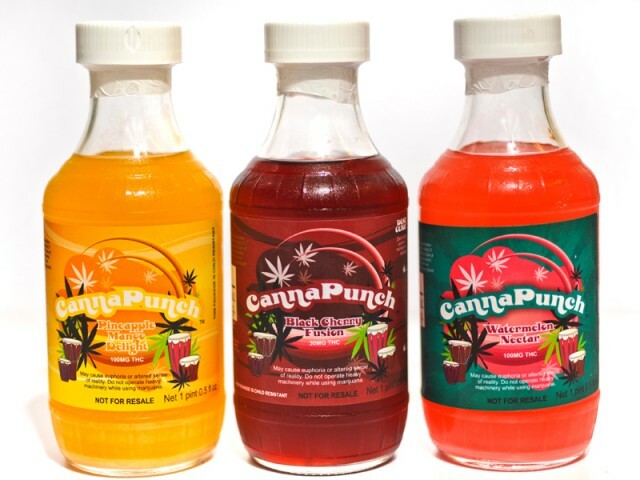 Marijuana, Mary Jane, Weed, Ganja or whatever we crazy kids call it these days – it's everywhere, and it's fantastic. Just kidding, Mom. But it is pretty cool how it has been incorporated in the culinary scene. Marijuana has been legalized for medical use in 23 states and for recreational use in four. 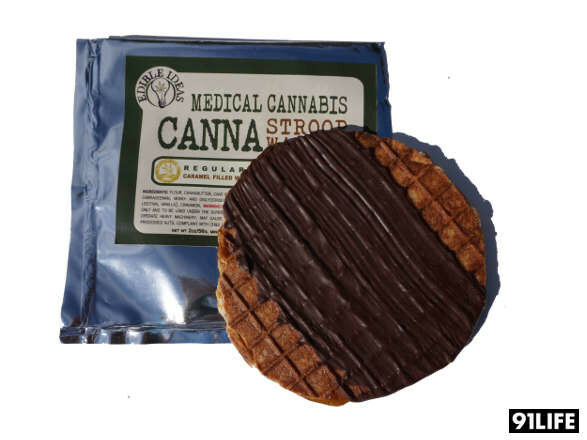 Edibles have become increasingly popular within the marijuana industry and can be made into almost anything. For those who are not familiar, THC is the mind-altering substance in marijuana, and the key ingredient that gets you high. It's fat-soluble, so chefs can turn the bud into a green flour, mix it with butter and boom, “canna-butter” is created. The same thing can be done with oils. The possibilities are endless after that. I narrowed it down to some of the popular cannabis creations that are being sold at dispensaries and online, already made just for you. 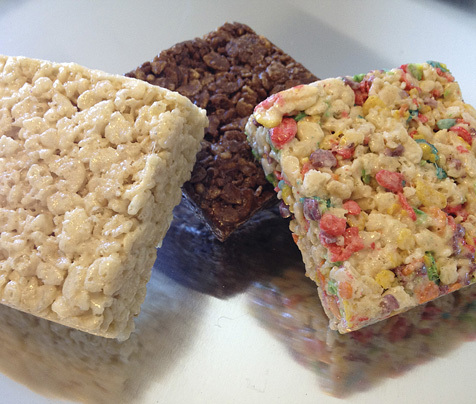 Varieties include rice krispies, fruity pebbles, and cocoa pebbles. 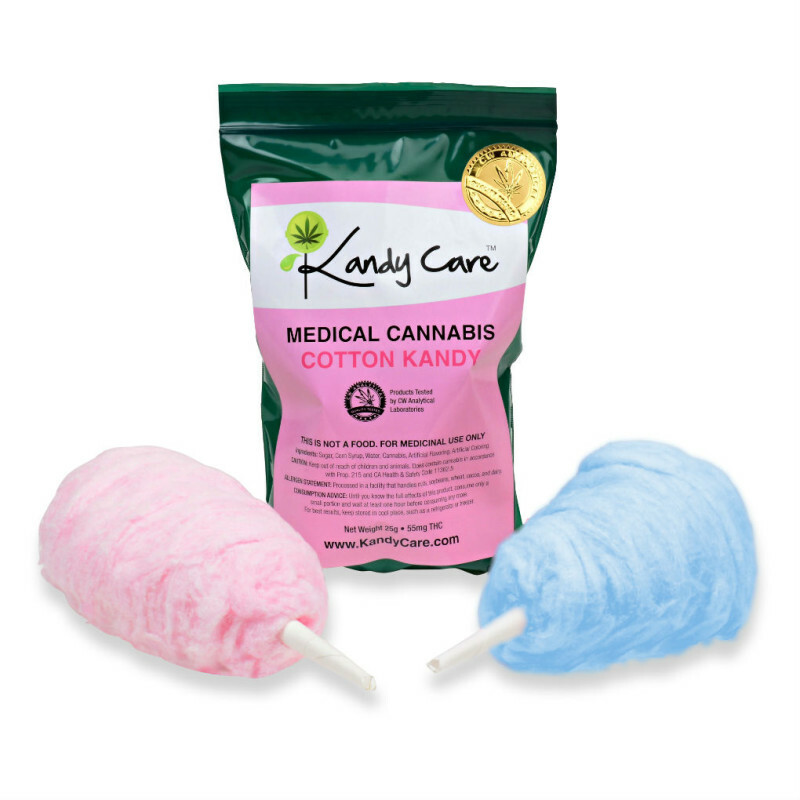 A little twist on your classic carnival candy. For the hot summer daze, am I right? They were serious when they said Bud Light. Just kidding, Bud Light does not make cannabis infused beer...yet. 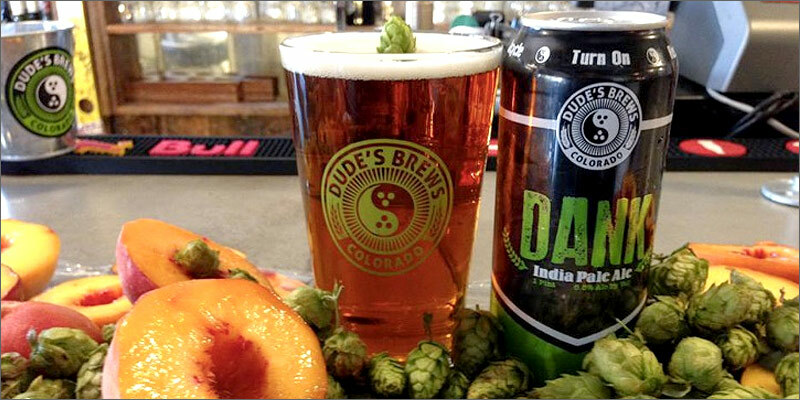 But the Colorado-based Dad and Dudes Breweria experimented and crafted a cannabis-infused beer, Sativa IPA and Indica Double IPA. However, they won't get you high. The law still prohibits it. Or as they call it, "peanut budder" If pot peanuts are a thing (they are), why not make our fave nut butter too? 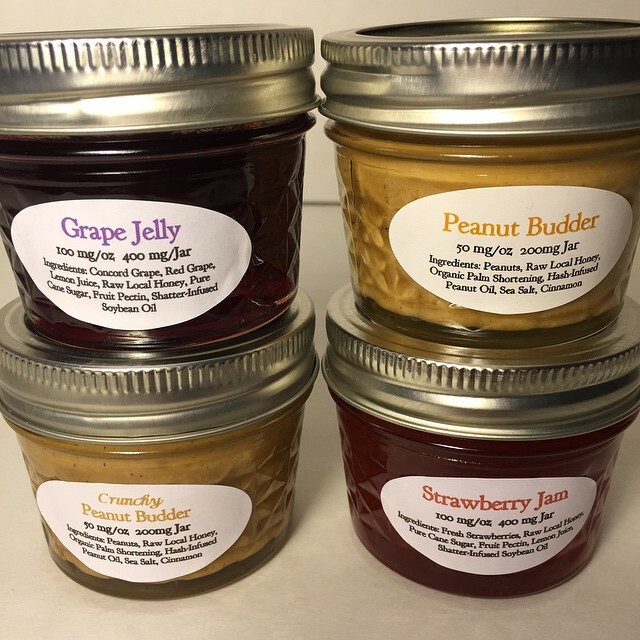 FlyNHighTreats also has a whole variety of jams and jellies if you want to get fancy with your classic PB & J.
Ben and Jerry's said they would support a weed-infused version of their ice cream...just sayin'. But until then, you can find many infused versions of your favorite frozen dessert. 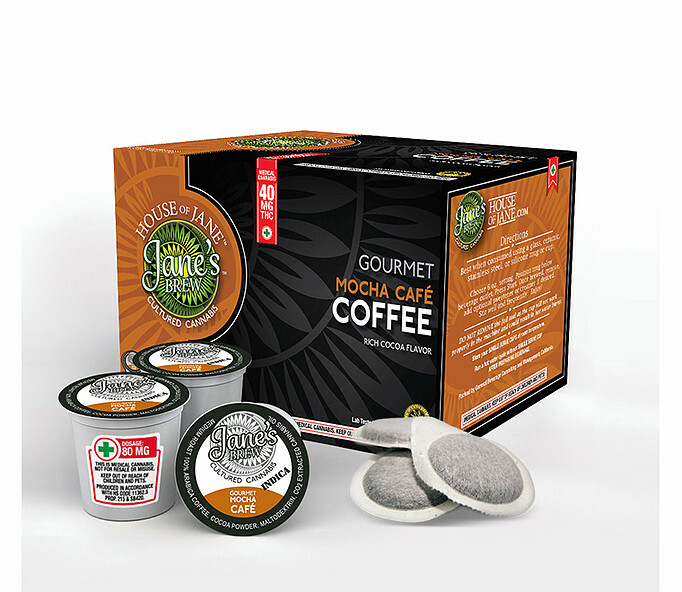 Whether you drink coffee or tea, if you want to change up your morning pick-me up, C-Cups are sold over at Jane's Brew. "C" as in cannabis, in case you were wondering. Our favorite Dutch sweet with a little extra somethin' somethin'. 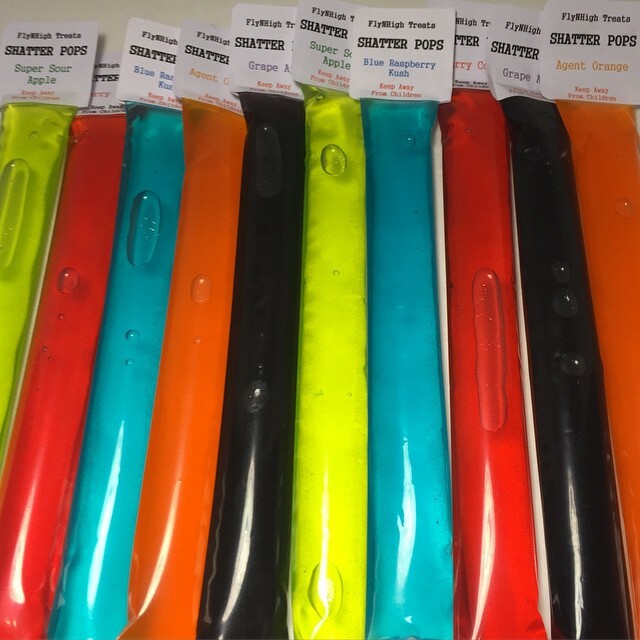 Otter, I mean, "Shatter Pops" for when it's hot and you want to chill. I dig it. 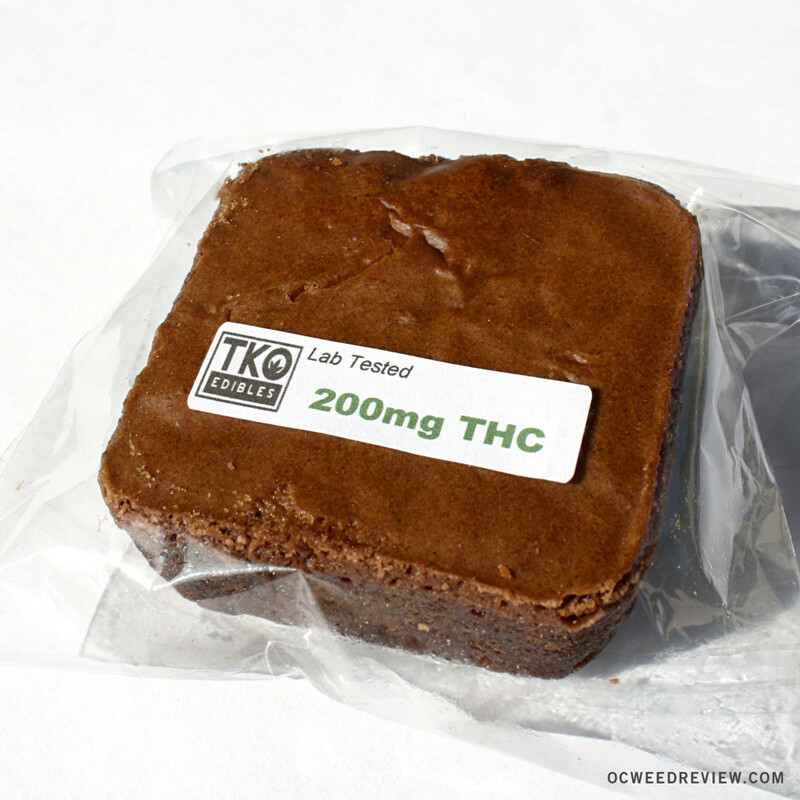 Yea no surprise here, but the classic pot brownies continue to be top sellers. 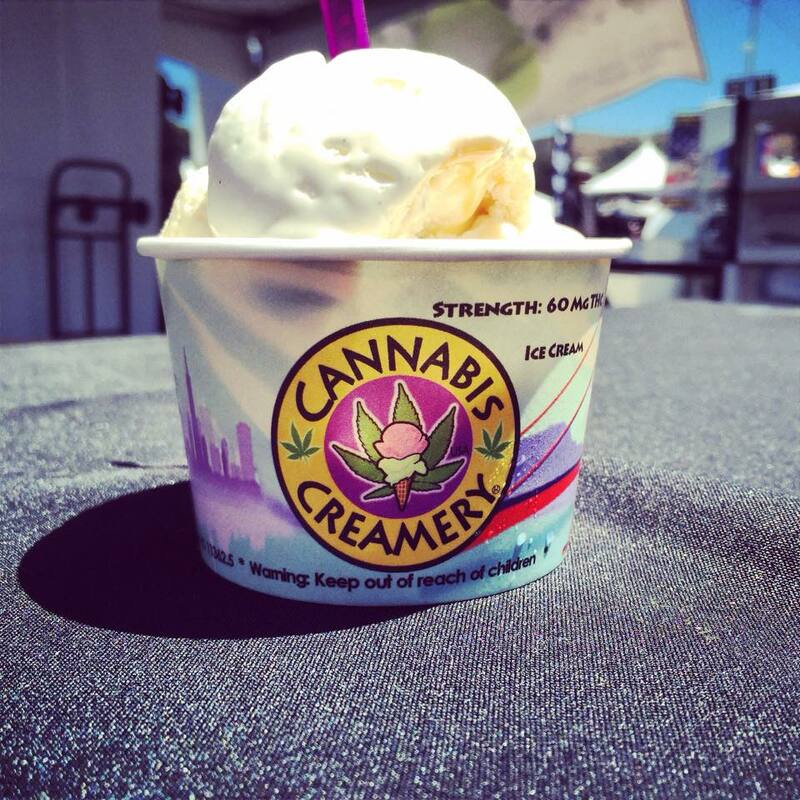 Check out the full list featuring more cannabis-infused treats here! This post was originally written by Nadia Doris for Spoon University.